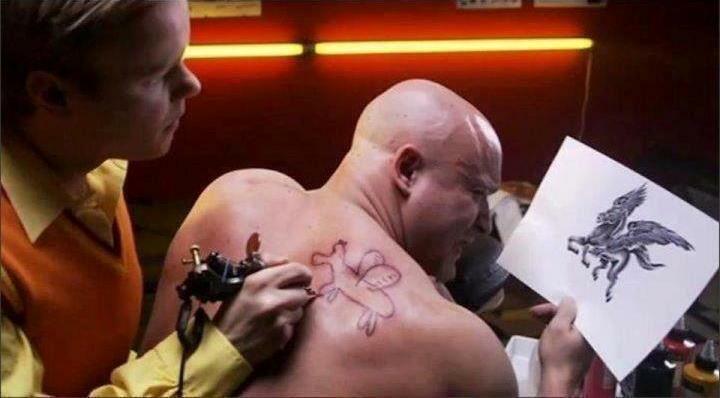 There is always someone…who will do it cheaper! This encapsulates perfectly the failings of those with a purely cost-driven mantra. Here at DSL whilst we strive to offer the most competitive pricing structures, this is never undertaken at the expense of service, longevity and reliability. Beware the blind temptation of a lower price.